Think elementary school students are too young to incorporate"Hamilton"
into the classroom? Think again! 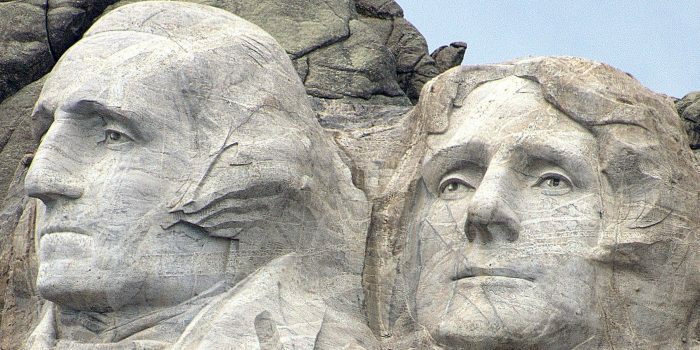 Washington and Jefferson were important founding fathers that were great friends, who fought together for separation from England. But, after the war, they did not agree on much. See what came between these two great men. Through the lens of the human propensity to complain, you can encourage students to recognize the principles, motivations, and precedents that underlie the Declaration of Independence. 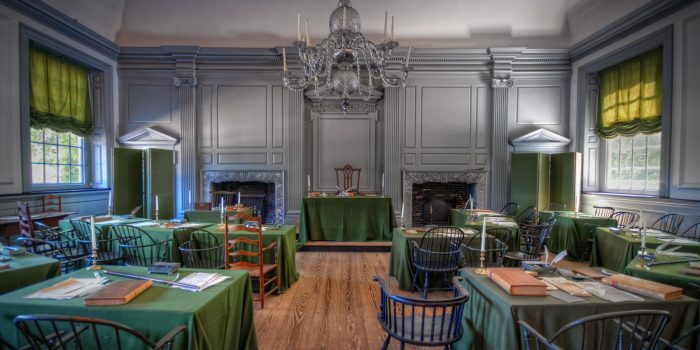 Help your students understand the development of the Declaration as both a historical process and a compositional process through role play, creative writing, an introduction to important documents and a review of historic events. 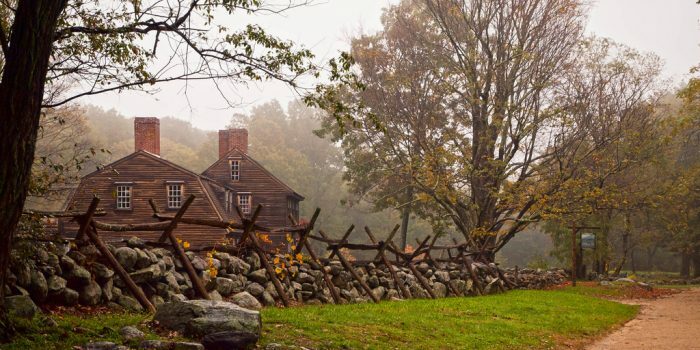 In this lesson students have the opportunity to consider the perspectives of black colonists and slaves on the Revolutionary War and the roles they either choose or were forced to play during the war. 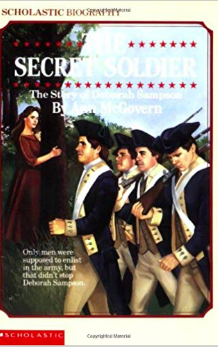 This allows students to consider a perspective that is not typically addressed in most texts about the Revolutionary War, which may intrigue many students. 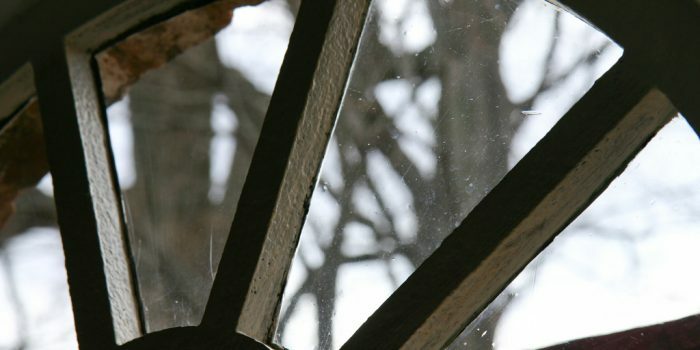 Using archival materials, re-creations, and classroom activities, help your students think about which aspects of everyday life — and the people who’ve lived it — have changed and which have stayed the same in the last 200 years. Have students popcorn read this book, or read it to the class and ask students to summarize the main points from the book with a partner. 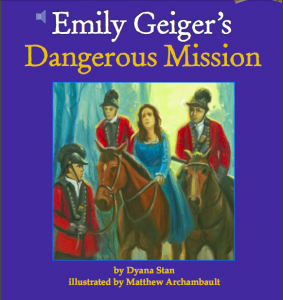 “The story of Sybil Ludington’s ride on horseback to rouse American soldiers to fight against the British who were attacking Danbury, Connecticut during the American Revolution. Most people have heard or read the poem, The Midnight Ride of Paul Revere, by Henry Wadsworth Longfellow. 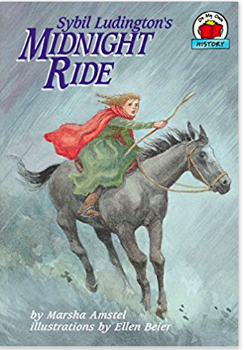 But few have heard the poem, Sybil Ludington’s Ride, by Berton Braley. What similarities do you see between the two poems? What differences do you see between the two poems? 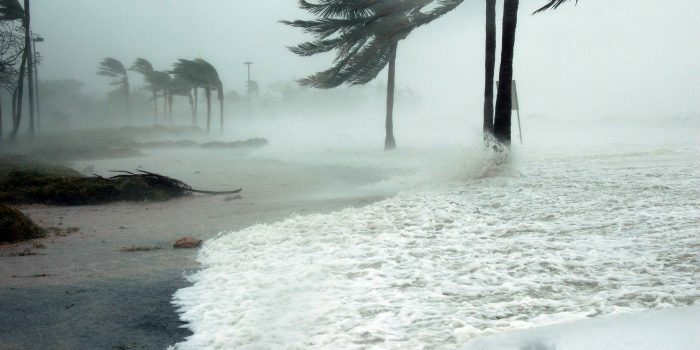 In what ways does the second poem borrow elements from the first poem? Have students popcorn read the article in small groups. Have students work through the poem in pairs. After reading, instruct the students to summarize the poem. You can also use this poem to teach poetic devices. Given the length of this poem, it might be better to chunk the poem. Have the students popcorn read the biography in small groups. “In 1761, a young African girl was sold to the Wheatley family in Boston, who named her Phillis after the slave schooner that had carried her. Kidnapped from her home in Africa and shipped to America, she’d had everything taken from her – her family, her name, and her language. 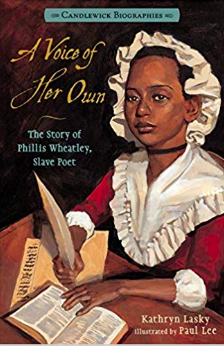 After reading the biography and/or book on Phillis Wheatley, is there any information that you would like to include in the song that you felt was missing? Why do you think this information should be included? Given the difficulty level of this poem, it might be best to read it to the class just to expose students to her poetry and her feelings towards George Washington. 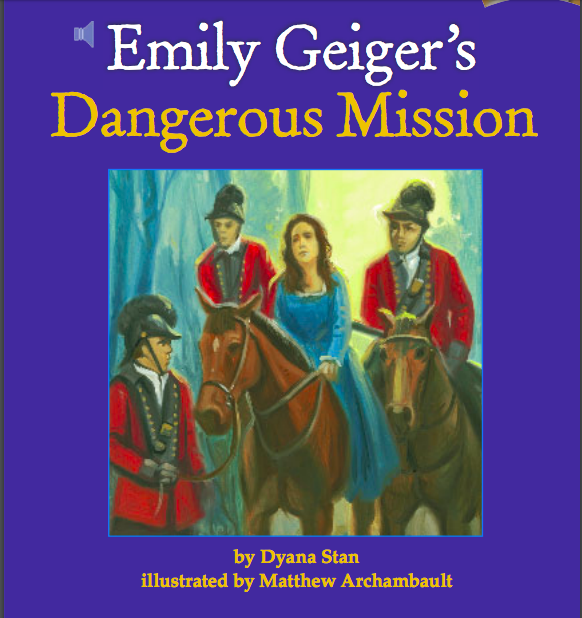 Given the difficulty of this text for lower level elementary students, you can just read it aloud for the class and have students summarize what George Washington was trying to say.